Residential HVAC Montclair & Rancho Cucamonga | House Air Conditioning Service Upland & Claremont, CA - All Air Appliance Masters, Inc.
Our owners and technicians have been providing home air conditioning services in Southern California for more than 35 years, and we have maintained an outstanding customer satisfaction rating. Trust All Air Masters for all of your affordable home AC and heating needs. Has your air conditioning system stopped working the way it’s supposed to? 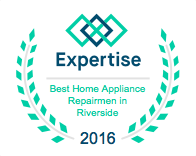 Let our experienced, knowledgeable service technicians provide the right fix for whatever problem you’re facing. We can service any type of residential air conditioning system. Did you know that over 80% of all air conditioner repairs can be prevented with routine maintenance? Our preventive maintenance services help identify potential issues early on to prevent costly repairs, and they help you increase the lifetime of your AC and heating system. Is it time to replace your home’s air conditioning and heating system? 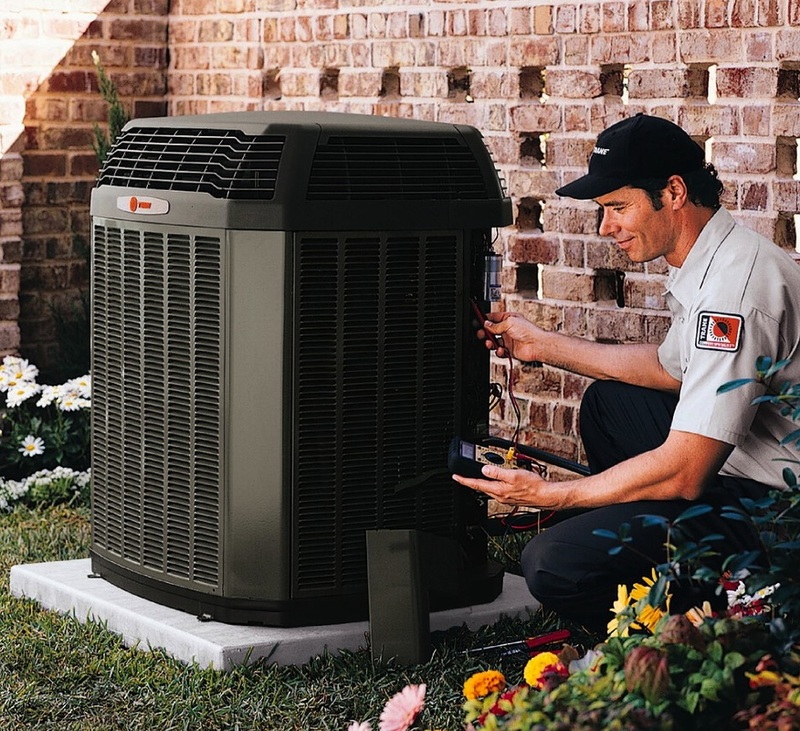 If so, our AC specialists can assist you in choosing the right system, and our expert installers will make sure your new air conditioner is installed properly to ensure optimal performance. Damaged duct work can place a tremendous amount of stress on your air conditioner, forcing it to work harder to keep your home comfortable. This can lead to higher energy bills and more wear and tear on your AC. Additionally, leaky air ducts could cause a decline in indoor air quality. Our air duct replacement and repair services will ensure your duct work is in tiptop shape.